Lil Duval (In Studio) | PK and DK Podcast Highlights! From: PK and DK Podcast Highlights! 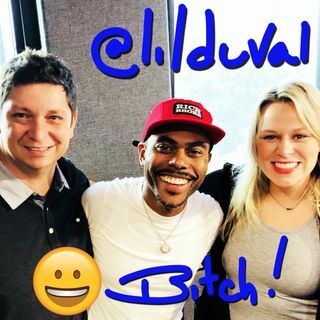 Lil Duval in studio talking Tesla, getting scammed in Tampa, baby mama drama, and more!